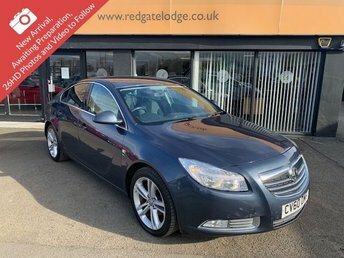 This is our 2014 Vauxhall Insignia, this is the 2.0 CDTI SRI VX Line model, the more desirable and more sought after model. Finished in black, which does make this already eye catching car more of a head turner. 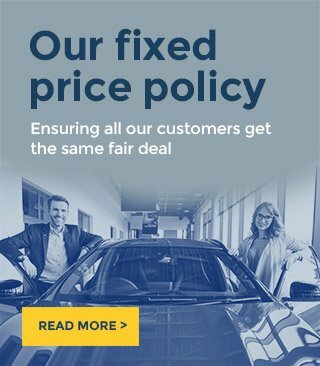 We sourced this beautiful car from a local customers Nathan, who contacted us through the ByeBuy Motors section of our website and we bought the car from him, giving him more than a local dealer! 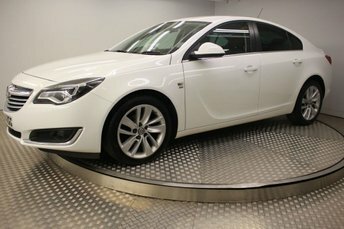 Our BOSCH service centre will also be giving this car a documented BOSCH vehicle health check, service along with the addition of a fresh 12months MOT. 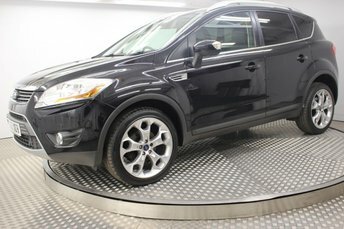 The specifications of this VX line are, upgraded ATOMIC diamond cut VX Line 18in alloy wheels, dual zone climate control, cruise control, electric front and rear windows, heated and electric external door mirrors, privacy glass, steering wheel mounted audio controls, daytime running lights, headlight and rain sensors and ISOFIX anchorage points. 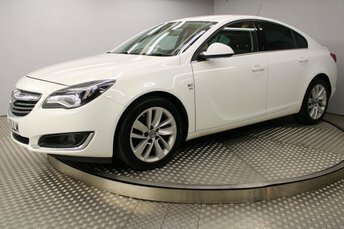 The Insignia is the successor to the Vectra a car that has been a firm favourite with families and company car drivers for many years. As you would expect, it inherits many of the Vectras strengths. 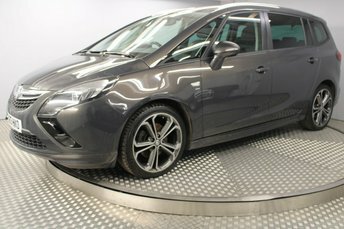 It is comfortable, a great motorway cruiser and is good value for money. 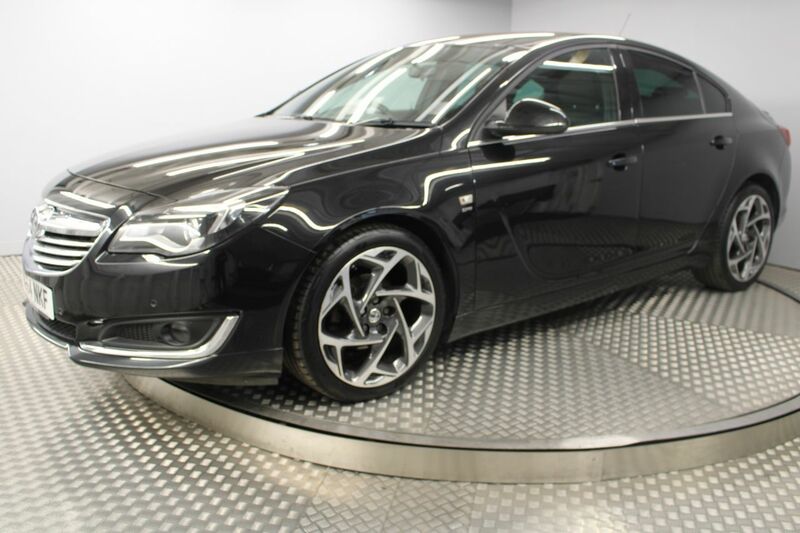 However, the Insignia is far more sophisticated than the car it replaces so not only is the styling more refined, the interior fit and finish is much better than before.